The state Institutions of Higher Learning will discuss removing Ed Meek’s name from Ole Miss’ journalism school at its board of trustees meeting Thursday morning. 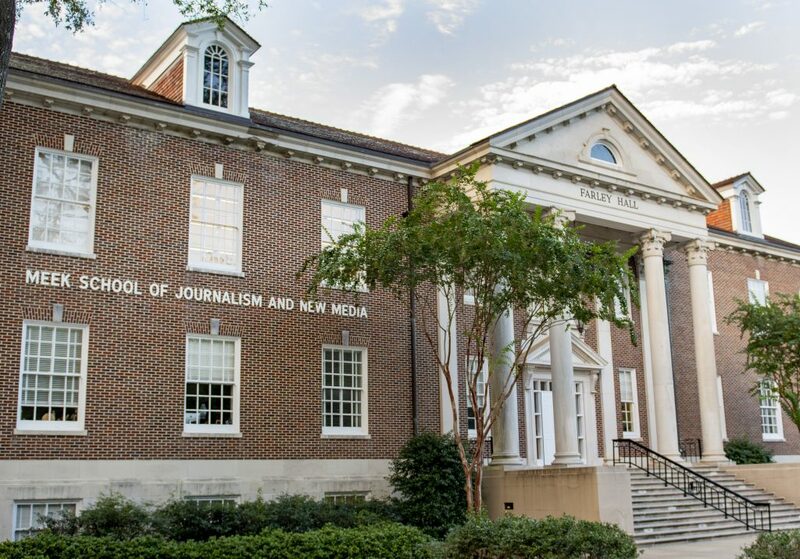 According to the IHL’s agenda for Thursday’s meeting, the board will consider the removal of Meek’s name from the Meek School of Journalism and New Media as a request from the University of Mississippi. The Oct. 18 Board Book shows that “Board staff recommends approval” of the request. Ole Miss Chancellor Jeffrey Vitter said in a statement on Oct. 9 that he had submitted the proposed name change to the IHL board after the proposal had cleared all administrative steps on campus. The potential IHL vote comes nearly one month after Meek complained about problems facing Oxford and the Ole Miss community in a post on his Facebook page attached to photos of two female African-American students. On Sept. 22, Meek requested that the university remove his name from the School of Journalism and New Media after journalism and new media faculty members called for Meek to request the university remove his name. 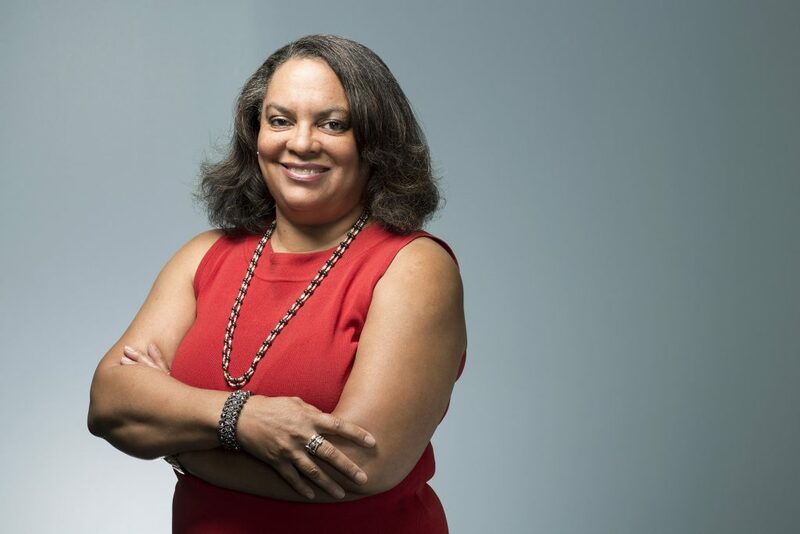 Since Meek’s request, a group of more than 100 of UM professors, students and staff members have called for Meek’s name to be removed and for the journalism school to be renamed for anti-lynching activist and investigative reporter Ida B. Wells-Barnett. Wells-Barnett’s great-granddaughter, Michelle Duster, said it would be fitting for the journalism school to be named after Wells-Barnett. Follow thedmonline.com and The Daily Mississippian’s social media accounts for coverage of the meeting throughout the day.